As of January 1, 2019, sonographers will be required to have registered with their new college, the College of Medical Radiation Technologists of Ontario (CMRTO). More information on the registration process and what the college requires can be found here. The 2018 meeting was very successful again with 700+ participants. The meeting in 2019 will be held in Toronto from 11 to 13 April 2019. Please mark your calendar and hope to see you there.The registration website will be up in Jan 2019. 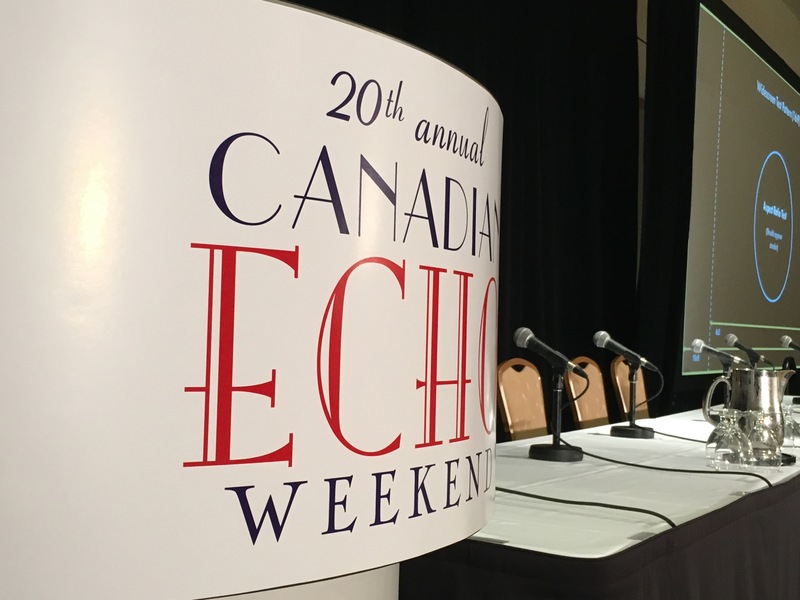 We are looking forward to welcoming you all to the 20th anniversary Canadian Society of Echocardiography Annual Echo Weekend at the Toronto Downtown Marriott. We have well over 700 participants and are looking towards a record attendance. 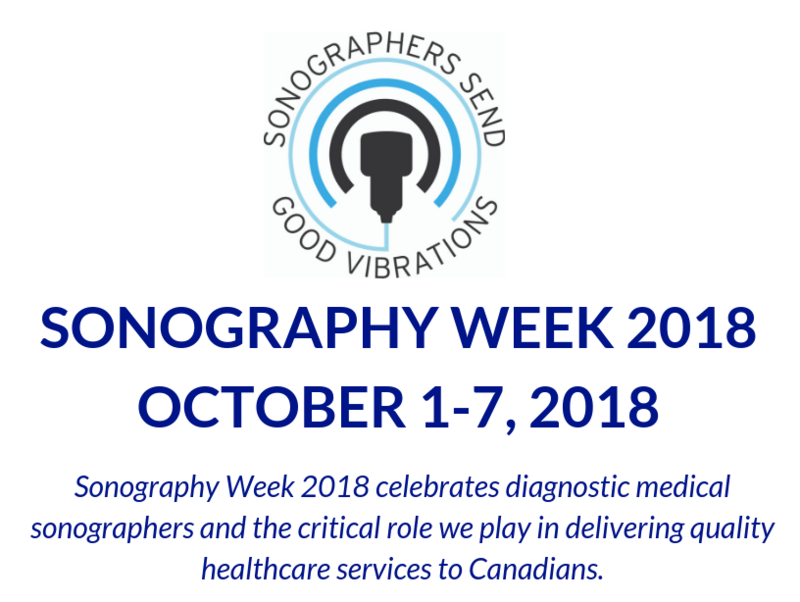 The meeting starts Thursday evening at 6:30 with dinner followed by a look back and forward to the use of Echocardiography and novel technology in Canada. The main meeting begins Friday, chock full of interactive symposia, as well as our hands-on sessions for those who registered. 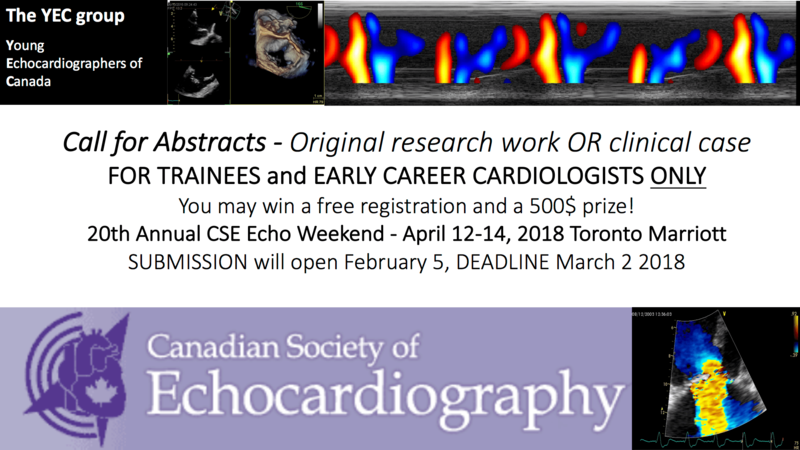 We close Friday with Echo Jeopardy, organized by the Young Echocardiographers of Canada. More symposia and workshops take place on Saturday. We will have joint sessions on Friday with the EACVI and Saturday with the ASE. We close with our famous cases from around the country. We will have a Twitter handle again to receive questions from the audience and there will be ample time to interact with experts. Stop by at the breaks to see the research posters submitted by echo trainees from across the county, vying to research awards. We hope that you will appreciate the changes incorporated based on your feedback and are excited to see you tomorrow. The 20th Annual Canadian Society of Echocardiography Weekend will be held from 12 to 14 April, 2018 at the Toronto Marriott Downtown Eaton Centre Hotel. We have developed an exciting educational program for you celebrating our 20th anniversary with a special look at Echocardiography Past, Present and Future on Thursday evening. This will be followed by two case-based packed days of learning and interaction with colleagues, friends and experts from across Canada. The Annual Canadian Echo Weekend is designed around your needs and requests over the past nineteen meetings. We will focus on common clinical problems encountered in your practice and the important role that echocardiography plays in diagnosis and patient management. Novel and evolving technologies to enhance your diagnostic capabilities and improve patient care will be highlighted. Pls. register early. The hands-on workshops sold out very quickly in previous years.